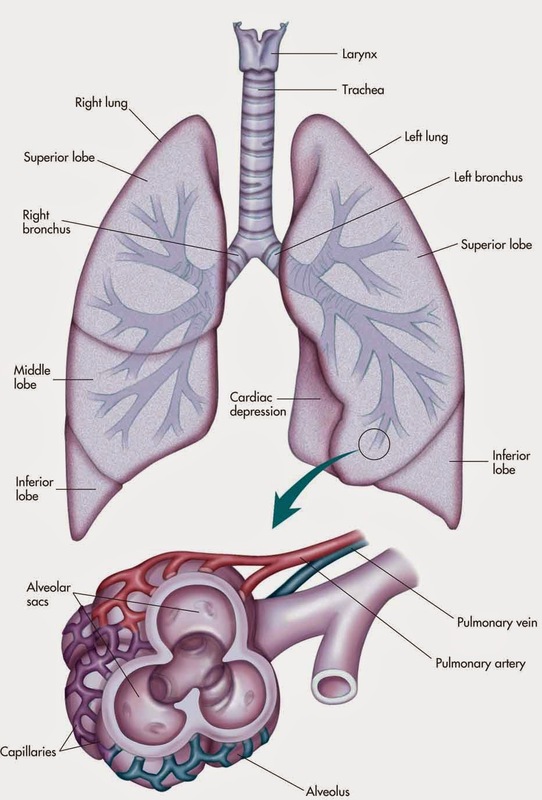 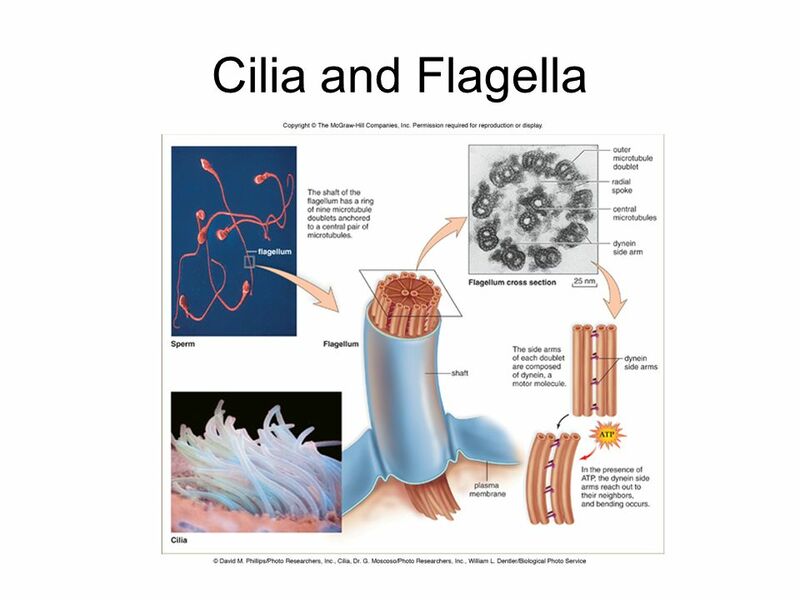 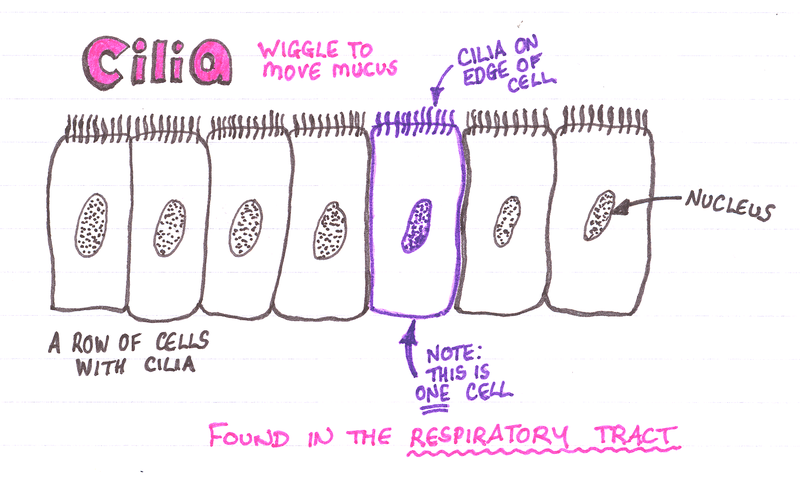 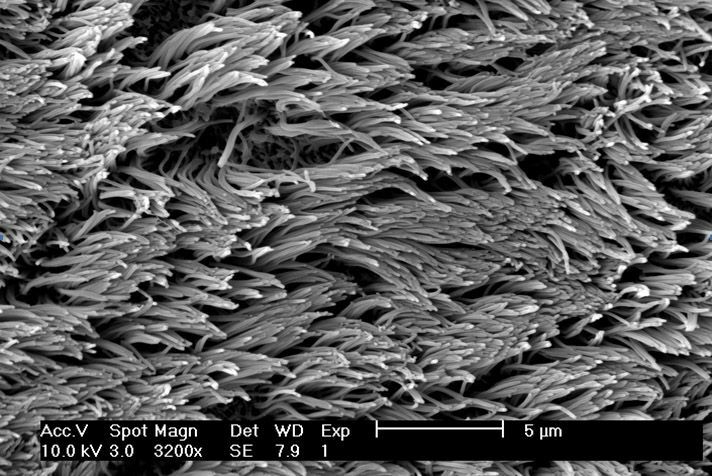 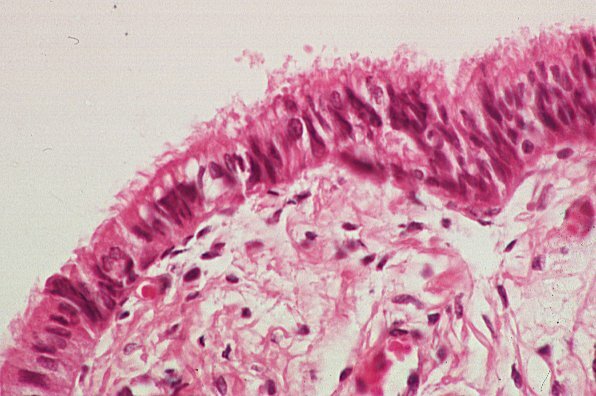 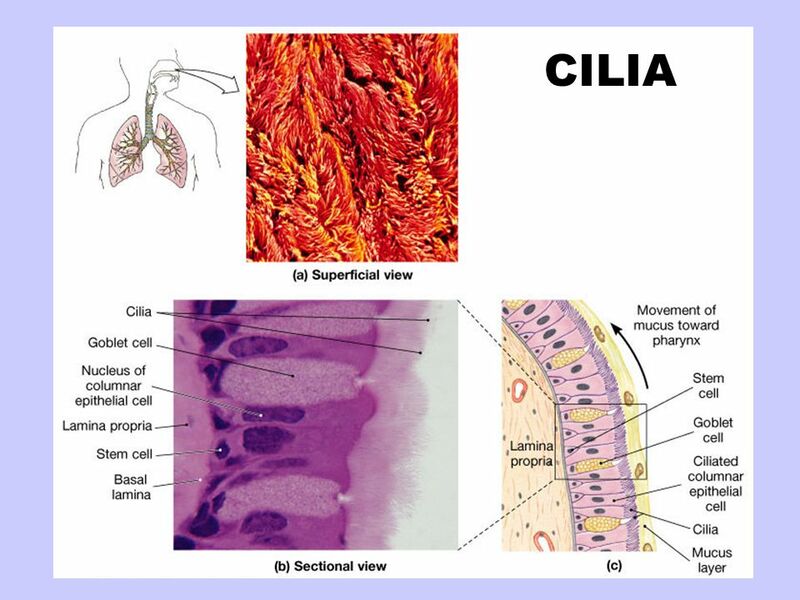 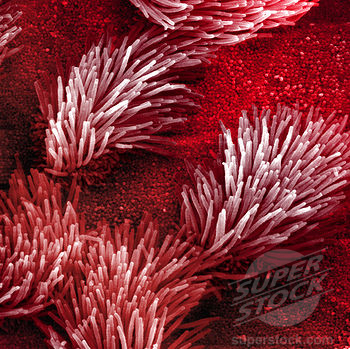 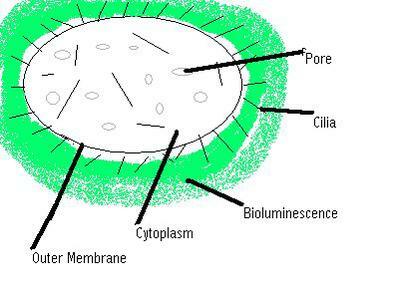 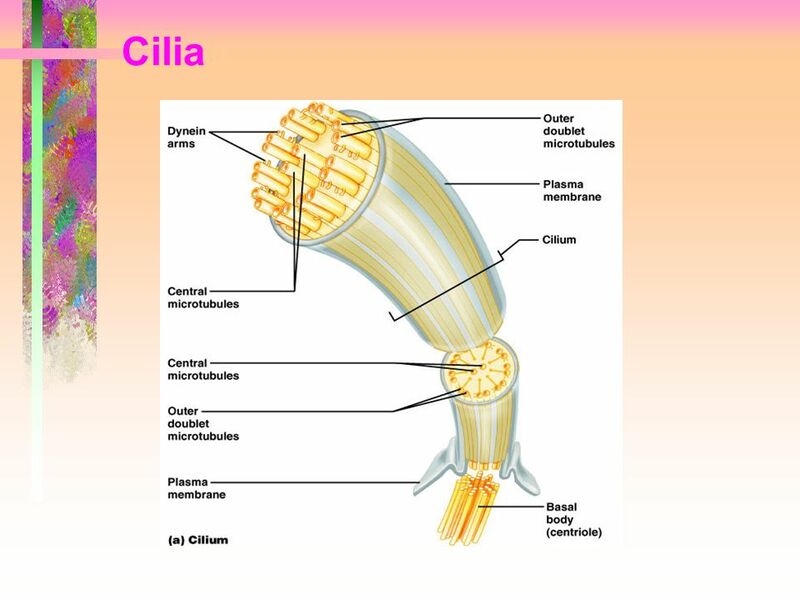 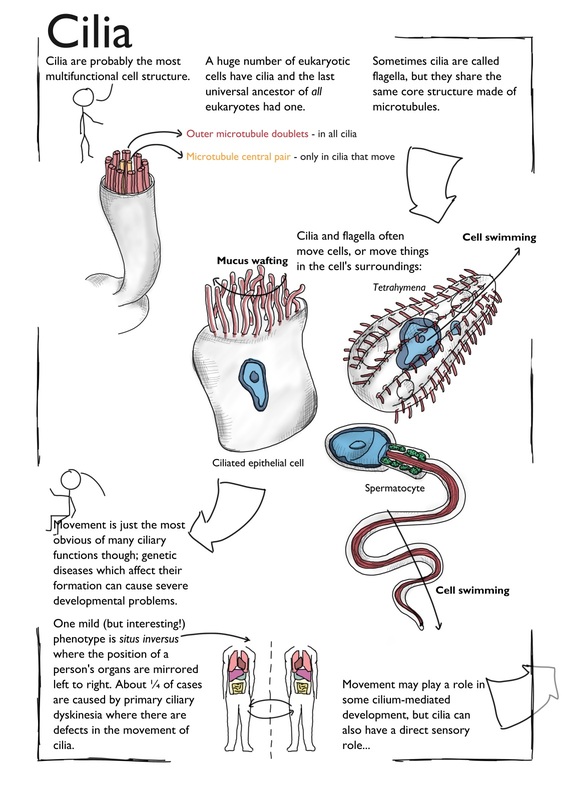 There are two types of cilia: motile cilia and non-motile, or primary, cilia, which typically serve as sensory organelles. 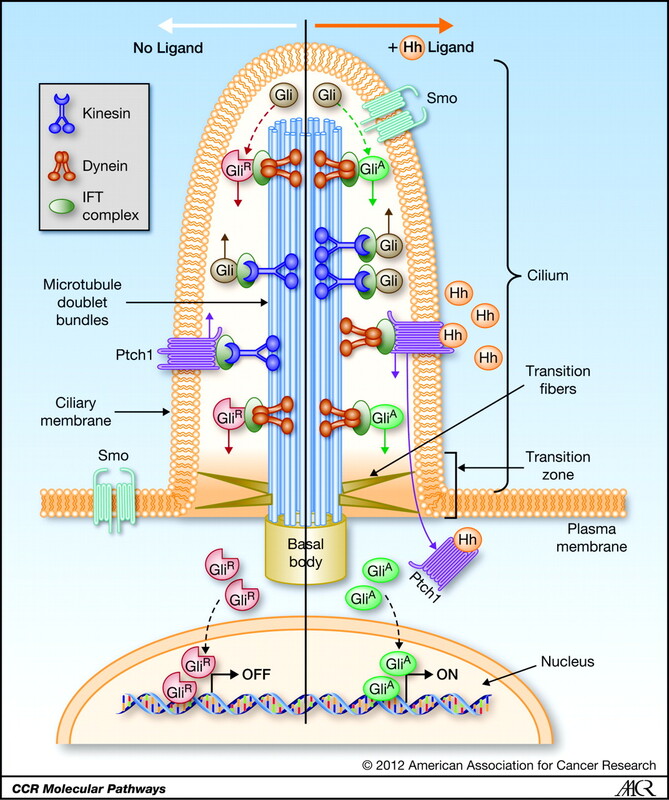 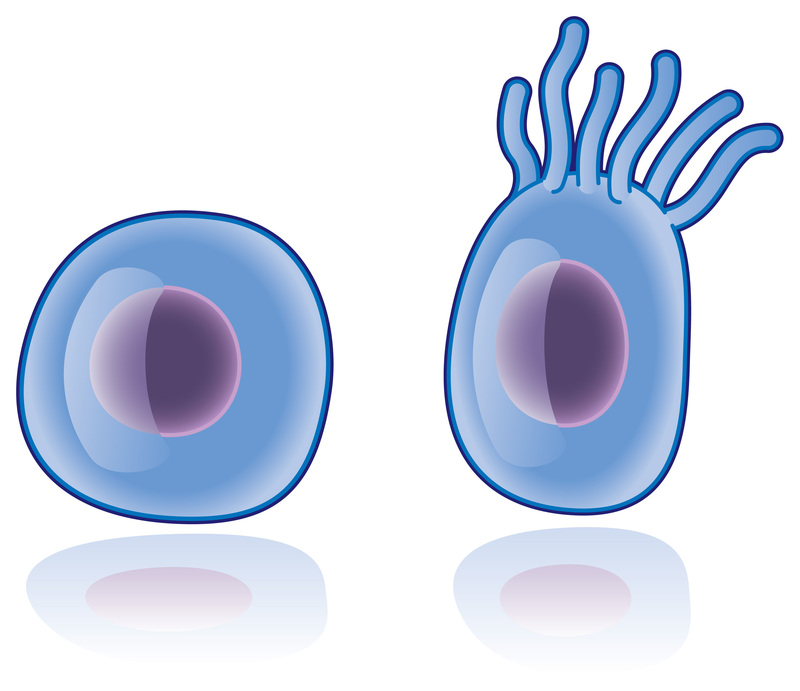 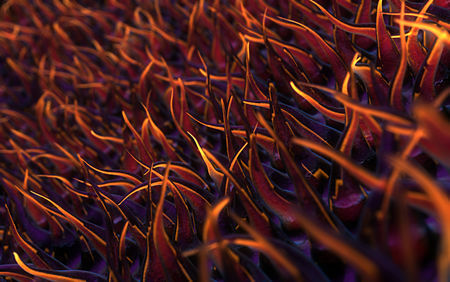 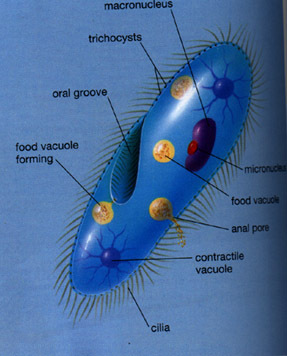 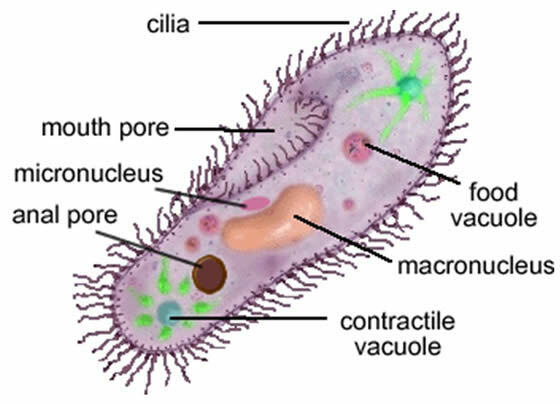 In eukaryotes, motile cilia and flagella together make up a group of organelles known as undulipodia. 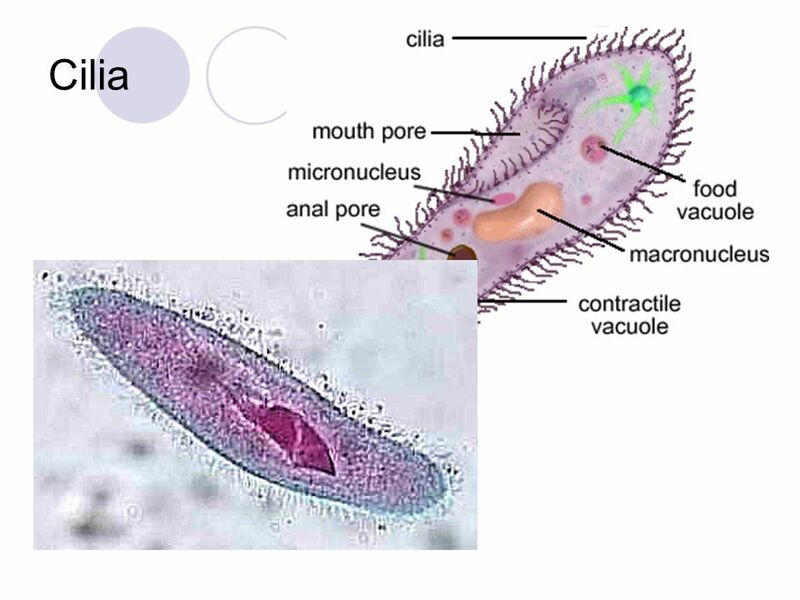 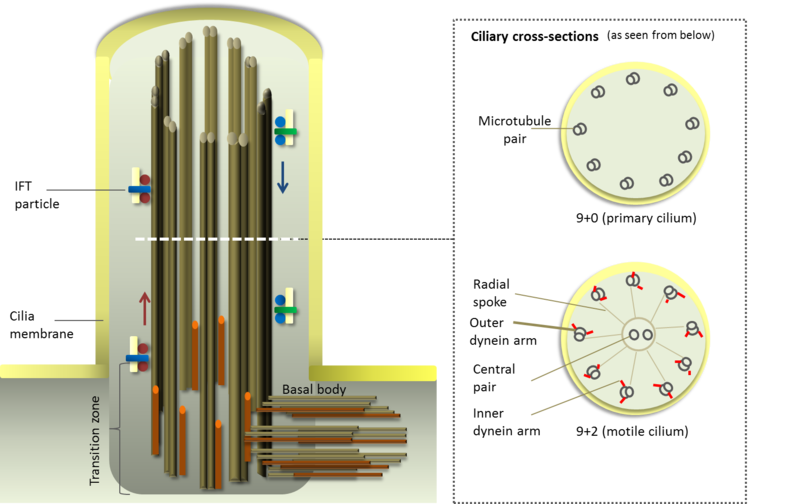 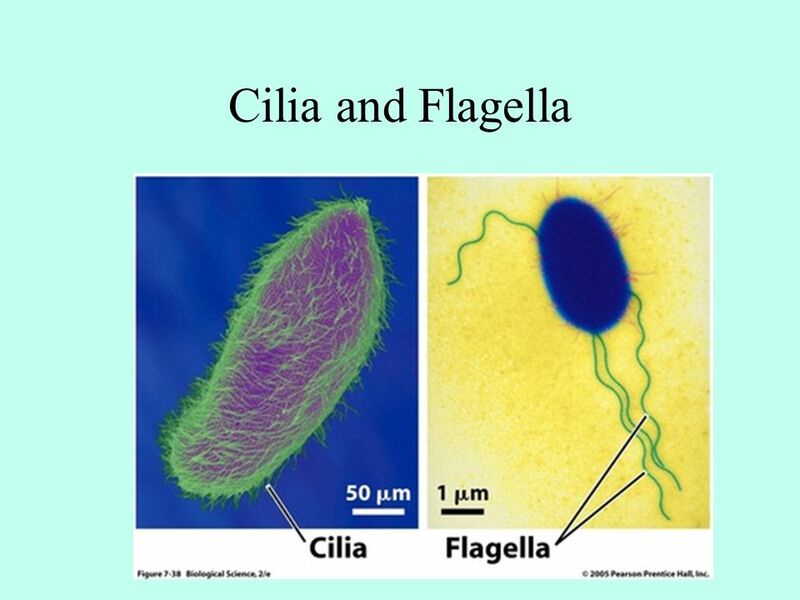 Eukaryotic cilia are structurally identical to eukaryotic flagella, although distinctions are sometimes made according to function and/or length. 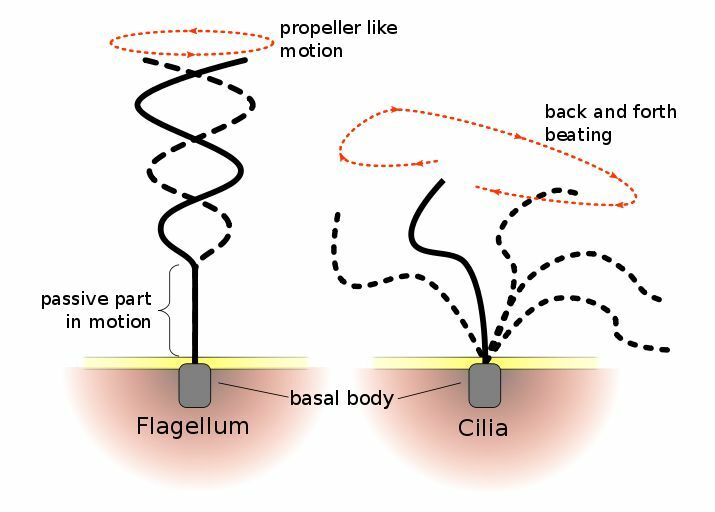 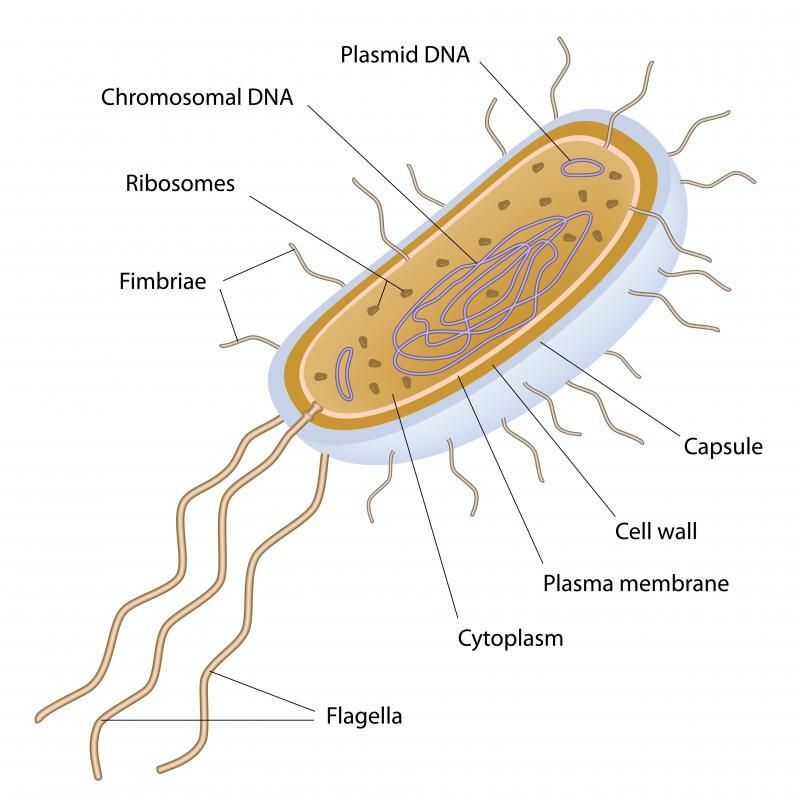 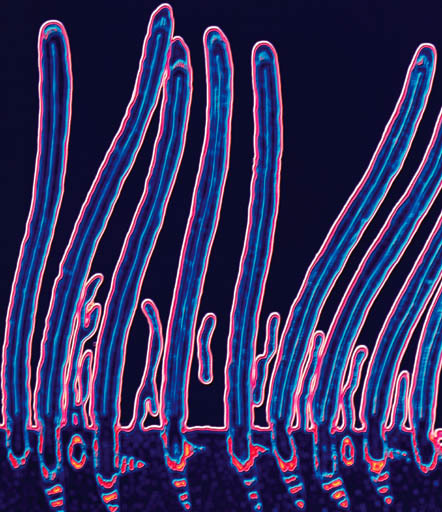 Biologists have various ideas about how the various flagella may have evolved.